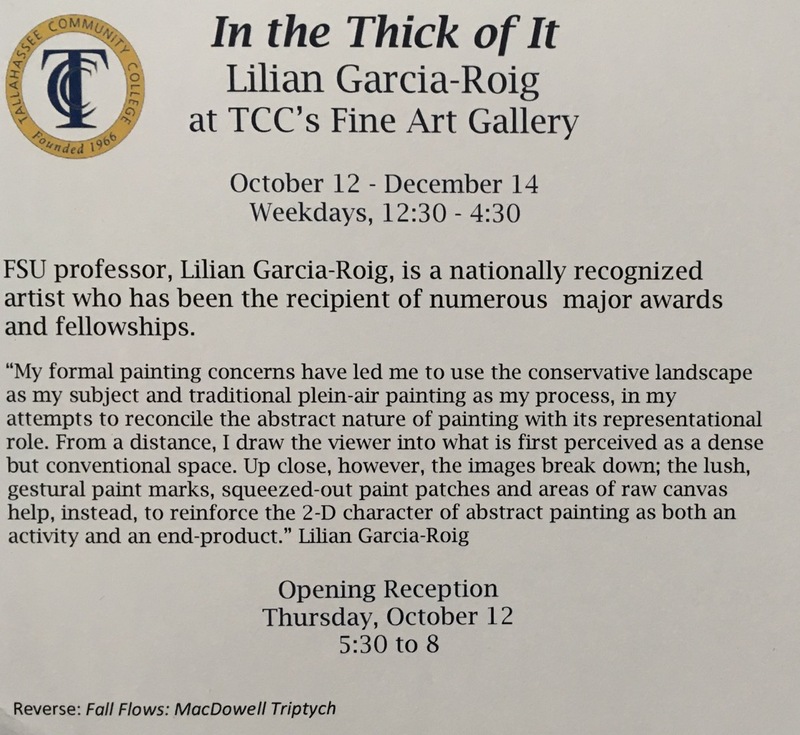 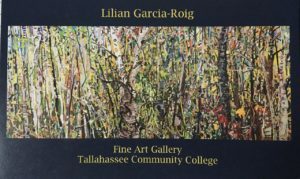 FSU Professor of Art Lilian Garcia-Roig currently has her work on display at the Tallahassee Community College Fine Art Gallery, and thanks to the gracious courtesy of the gallery, special arrangements have been made for a unique Saturday opening this weekend! 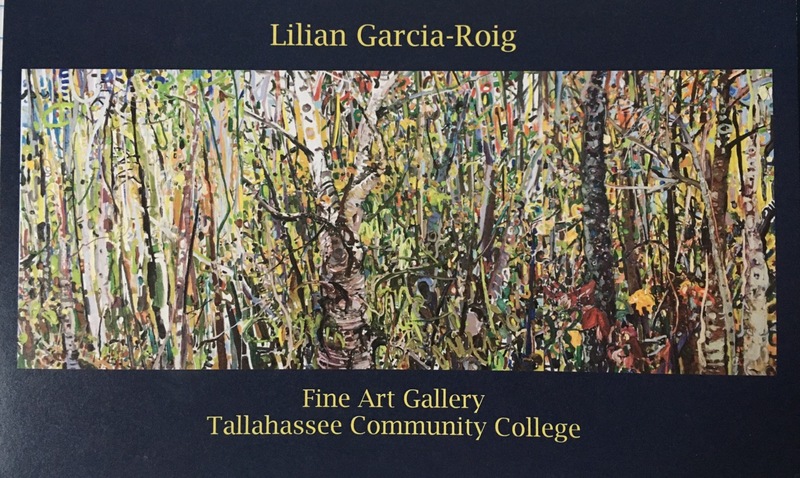 Garci-Roig will also be hosting an artist talk at 1:30 pm that day. 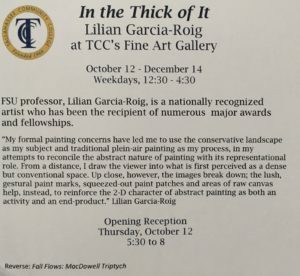 The gallery is usually closed on weekends, so this is a great opportunity for those who are unable to make it out there during the weekdays.